Recently re-released in a superb new print, Henri-Georges Cluzot’s Le Corbeau has been one of the great unseen classics of French cinema. Now considered a masterpiece from a director with one of the bleakest visions of human nature in the history of cinema, this dark thriller was made during the Occupation and immediately denounced by both the right-wing Vichy regime and the left-wing Resistance press. After the War, the film was subject to censorship, with Cluzot and some of his colleagues being blacklisted. 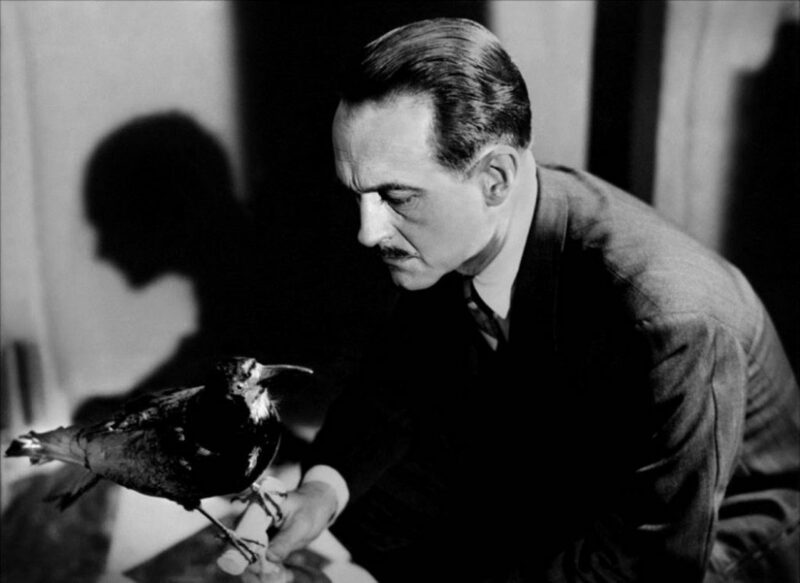 It’s easy to see how the film’s portrait of corruption in a small French town would have offended both sides of the political spectrum, but in Occupied France Le Corbeau took on a new, more subversive meaning as a powerful allegory about the state of the nation at a time when weak people betrayed friends and neighbours. The film is not ostensibly set during the War. The script was written in the early 1930s and was inspired by a real-life case of poison-pen letters that occurred in 1917 in the town of Tulle. 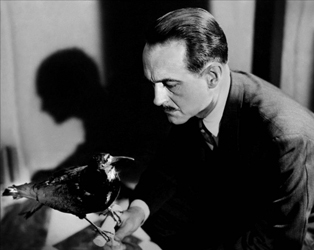 In Cluzot’s film, the malicious letters, penned by the mysterious figure known as ‘Le Corbeau’ or ‘The Raven’, create an extraordinary atmosphere of suspicion, misery and paranoia. The prime target of this vitriol is Dr. Germain (played by the great Pierre Fresnay), who is accused of having an affair with the wife of one of his patients and of practising abortion. What is remarkable about the film, and typical of Cluzot’s world view, is how the poisonous letters bring out the worst in all the characters, revealing their deep-seated hatred, mistrust and resentment. FRANCE| 1943. ENGLISH SUBTITLES. BLACK AND WHITE. 93 MINUTES.